Mombasa County Government, Italian Department of Foreign Aid and Base Titanium, have completed the construction of a KES40 million maternity wing facility in Likoni sub-county, Mombasa that will help reduce the number of unsafe home deliveries in the neighbouring communities. The facility contains modern equipment furnished by the Mombasa County government and will a have capacity of 18 beds which have been donated by mining company Base Titanium. 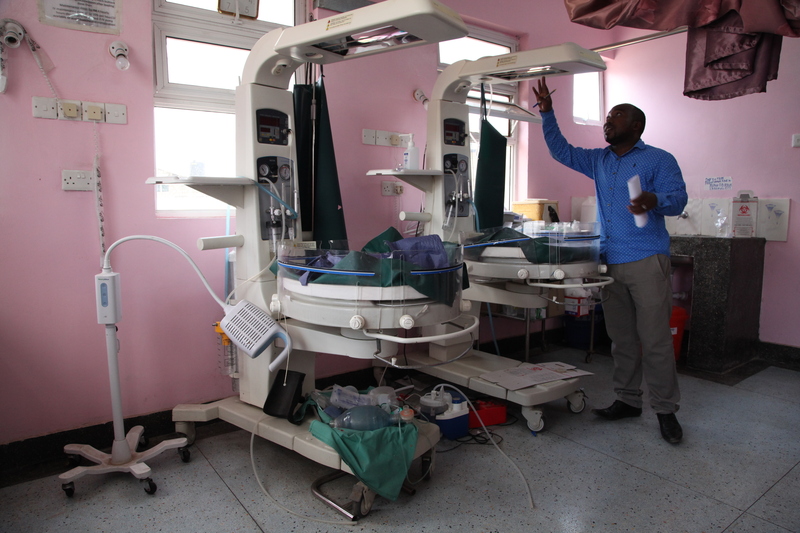 The facility includes a modernized maternity theatre funded by Italian Government allowing surgeries to be undertaken for women experiencing birth complications. According to 2017 data Kenya has 362 maternal deaths per 100,000 which accounts for 14 per cent of deaths among women aged between 15 and 49 years old. Kenya Demographic Health Survey (KDHS 2014) shows that the infant mortality rate has dropped from 52 to 39 deaths per 1000 live births since 2009, citing increased proportions of births assisted by a skilled attendant and women delivering in health facilities. 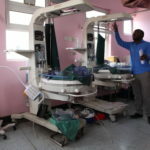 The Likoni maternity wing comes as a reprieve for women living on the South Coast who previously had to cross the ferry to get to Mombasa General Hospital in order to receive specialized birthing services. Construction of the facility began in 2016 with commitments from the three organizations pledging financial support. Base Titanium contributed KES20 million through its community development programmes developed by Likoni community members. Kenya has been recording an impressive increase in the number of mothers attending antenatal care from 88 per cent in 2003 to 96 per cent in 2014. There was also a rise in the number of women receiving a post-natal check-up within two days after birth from one out of 10 in 2003, to four out of 10 in 2009 and five out of 10 in 2014. In Mombasa County alone, more than 70 maternal deaths were recorded 2015. The Health Information Systems (DHIS) ranked Coast General Hospital as the worst for having the most maternal deaths in the country. Working closely with local community members and the Kwale and Mombasa County Governments, Base Titanium has so far invested over KES 315 million since 2013 on community infrastructure including education and health facilities and boreholes.